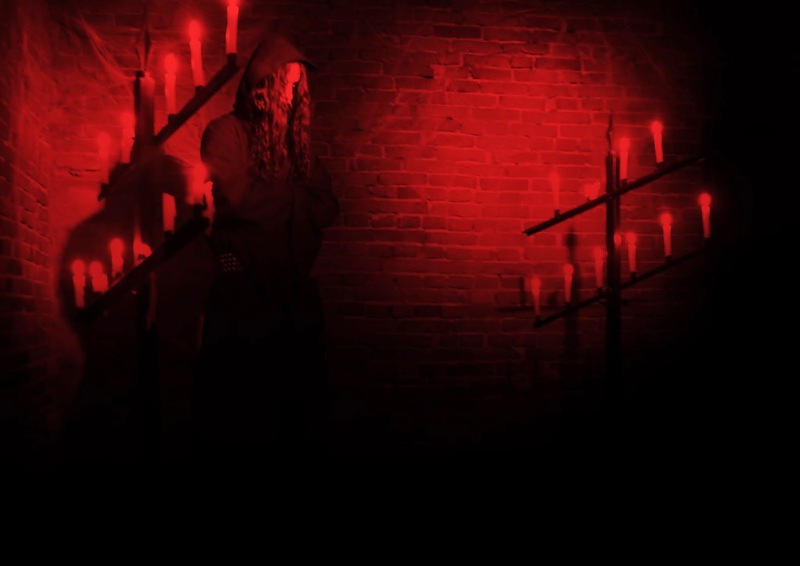 Little is known about the mysterious international ensemble of Profezia, whose make-up lies between Italy, Denmark and Norway; needless to say, more the powerful of black metal bloodlines. Oracolo Suicida marks the first release from the band on Moribund Records, having been issued first on Raging Bloodlust Records in late 2013, and third full-length album so far. 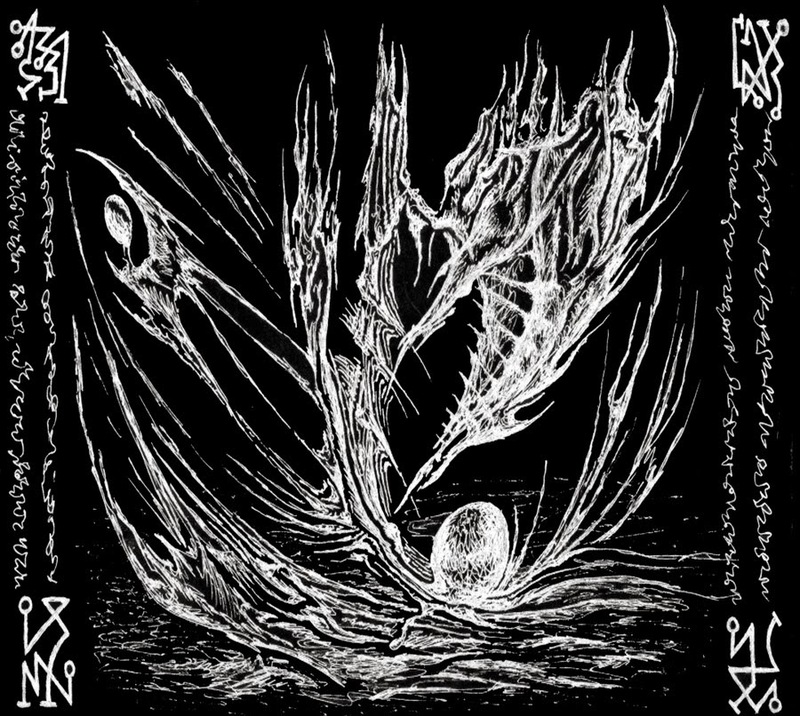 The outcome is truly a mystifying revelation in traditional Italian style black metal, mixed with the heartache of a mesmeric depressive atmosphere. Oracolo Suicida is a winding audible road that will take the listener on a despair ridden journey riddled with a riveting diversity of rapidity changes and techniques that will prove themselves hopelessly discouraging. The material is engrossed with complex compositions that are intricately woven and feature a forlorn atmosphere that is endorsed by sad, traditional Italian violin orchestrations, which exert their significant presence in each of the tracks. The guitars are heavily layered, but not in a way that sticks out sorely, between a slightly clean toned guitar used for picking and a distorted guitar for heavier sections. They feature a large arsenal of dissonant alternate picking segments, passionate accelerated strumming and vibrant tremolo picking. The power chord arrangements are as compelling as they are captivating, and will be sure to be stuck in the listener's head once the experience comes to an end. When combined with the violin, these two elements prove to be a dynamic force which is the foundation of the obscure originality of the material. The drum work is comprised of assertive cymbal instrumentation, standardized blast beats and quickened double bass kicks that keep the background of the material in constant motion. The patterns change in time with the guitar structures and accent particular sections at key moments. Menacing yet despaired, the vocals tie the material together with elongated, heart wrenching growls that convey a sense of anguish even if the listener isn't fluent in the sung language. Though the album in it's completeness is outstanding, "Futuro Rivelato", "Oracolo Suicida", "Il Gioco Del Parassita" and "Nato Morto" are among the top tier tracks that make the deepest cuts on the listener. Oracolo Suicida is a fresh and darkly captivating black metal effort that's heavily infused with traditional Italian tendencies. It's sure to find its way to a small cult underground following, however in the spectrum of longevity the content will probably not last that long among the plethora of releases to come this year. It's a great listen for a handful of spins, however it will lose it's charm soon thereafter until it's dusted off again in the distant future.